Smartphone cameras are evolving and getting better by the day and are becoming one of the most important buying factors for a large percentage of Smartphone buyers, and that explains why phone makers do share sample images clicked on their unreleased and upcoming device. For OPPO offshoot, the Realme 3 Pro is its next major smartphone due to go official later this month. 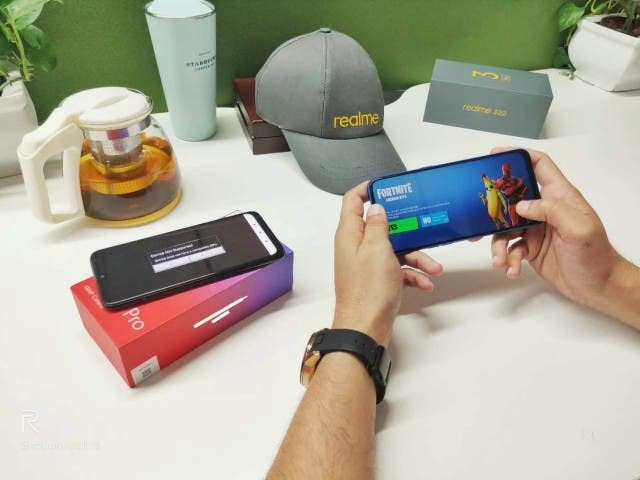 The Brand CEO in the past few days has been so forthcoming about the upcoming Realme 3 Pro and has today divulged more information regarding the device. 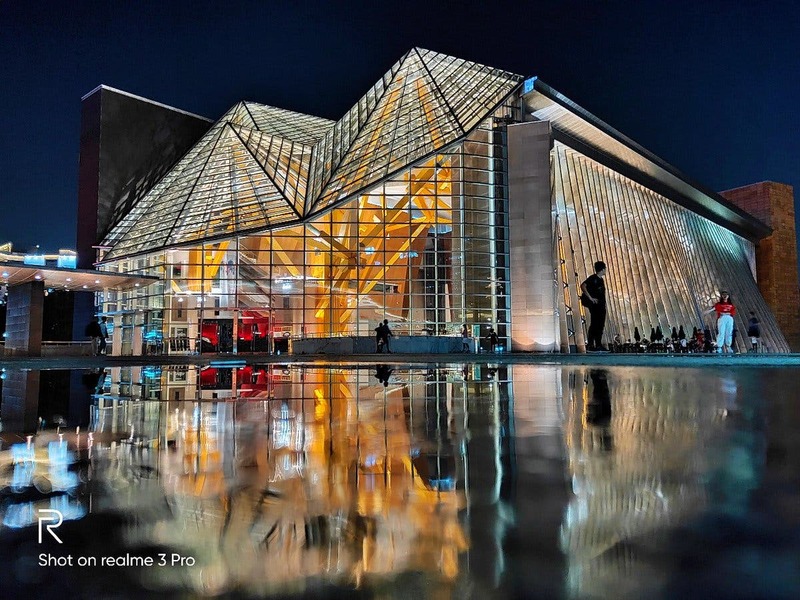 While the Realme 3 Pro camera details remain unknown, the brands CEO has released a sample image showcasing the night time/ low-light performance of the camera on the 3 Pro. The camera sample which obviously is that of the device main camera shows off the Shenzhen Concert Hall in China. The CEO has only shared a single sample, but that is impressive enough for anyone wishing to have a hint on the device camera performance. It is quite colorful with a good level of details. The company head has been quite silent about details of the camera specs that produced the sample, though there are murmurs it could get the same camera specs that powered the OnePlus 6T, the Sony IMX519, while a recent Geekbench listing confirmed it will come with the SD 710 with 6GB RAM.